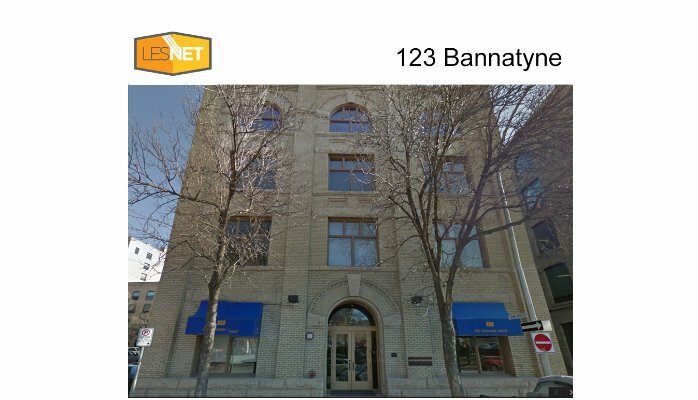 I received a call from a friend who runs a local tech startup here in Winnipeg, they out grew their space and decided to lease a new space. Knowing that LES.NET provides awesome Internet he reached out to me and asked if we could get a connection dropped into the building..
We need it installed Tomorrow..
Luckily the building was owned by the same company as another building we had fiber installed in, and we have an awesome relationship with that property owner. Amazingly enough, 24 hours later, we had a 500 megabit link and switch deployed, fully operational ..